Explore Canada's largest and most exciting urban centre with annual festivals, museums, galleries and theatres that rival the best in the world. Globetrot to culturally diverse neighbourhoods with eclectic shops and restaurants serving delectable cuisine from all corners of the world. Get to know some Toronto locals and find out what they love about their city. 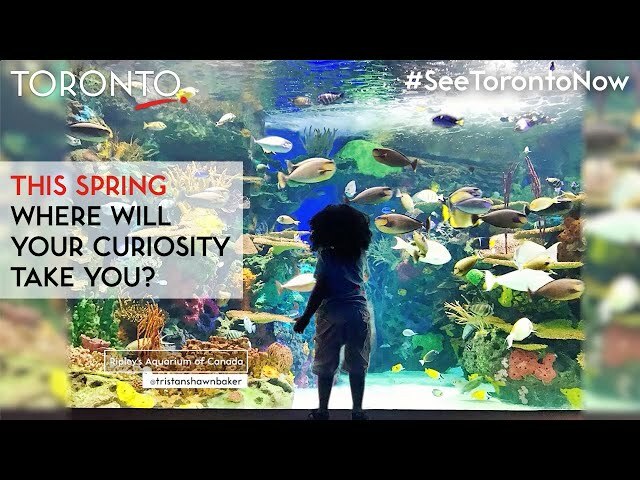 Scroll down the page to find great packages, events and listings in the Greater Toronto Area, or use the advanced search to find exactly what you are looking for. Experience festivals that celebrate the best of the season, shop at stores unique to Toronto, cheer on thrilling sports teams that bring the nation to its feet or enjoy the best stage shows. Visit Mississauga — a centre of arts, attractions, sports, festivals and celebrations, as well as unparalleled shopping. Brampton offers an eclectic mix of cultural establishments, stage productions and street front shopping along with cafes and restaurants, serving up something delicious for every palette. From new hotels with breathtaking views to small charming boutique hotels in lively neighbourhoods - there is no shortage of places to stay in Toronto. Looking to shop, go see a live theatre show or relax at the spa while in town? Many of our partner hotels feature packages with discounts and gift cards for these and other popular activities. 2019 is an exciting year in Toronto as the energy kicks up a notch. From major festivals to a variety of special events, the city is brimming with things to do all year long.